At Honda of Ann Arbor in Michigan, we have extra vehicle products to help you protect your Honda vehicle. 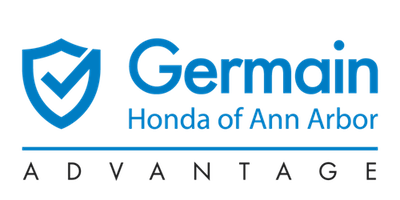 Contact a Honda Finance Expert in Ann Arbor to learn more about our GAP Protection, our extended warranties, tire and wheel protection, dent and ding protection, paint and interior protection, and improved windshield durability. Need more information? Contact Honda of Ann Arbor or learn more from our Honda Finance Center. Designed to cover the “GAP” when faced with a total loss of your vehicle.